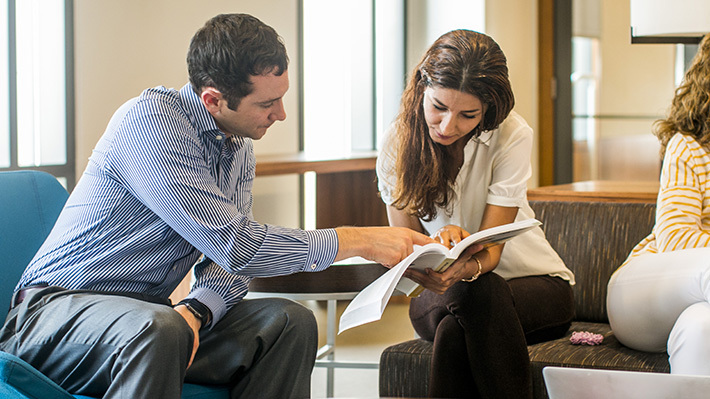 Join bright motivated individuals looking to launch a successful career in academia as a student in the LeBow PhD in Business program with a specialization in accounting. 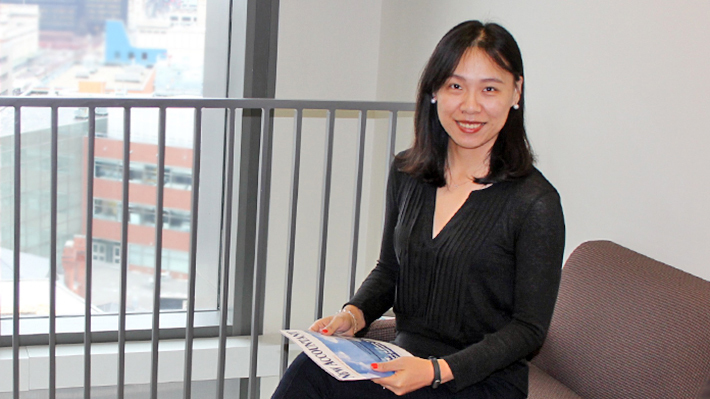 As a LeBow Accounting PhD student you can take advantage of a wide range of opportunities, enhancing your competence in research and teaching at multiple levels throughout the program. Our faculty take pride in working closely with our PhD students, developing and refining the skills necessary for conducting and publishing academic research and achieving strong placements in their field. The faculty in the Department of Accounting have a strong commitment to academic research. Their research focuses on current issues in the areas of financial accounting, managerial accounting, taxation and auditing and investigate these issues using two primary methods: archival (economics-based) and experimental (judgment and decision making). Faculty publish in top academic journals such as The Accounting Review, Journal of Accounting Research, Contemporary Accounting Research, Journal of Accounting & Economics, Review of Quantitative Finance and Accounting and Journal of Accounting and Public Policy to name a few. PhD students work closely with faculty and as a result, our PhD students frequently produce quality academic publications before graduating from the program. All Accounting PhD students enroll in the accounting seminar courses offered each term (except summer), and audit these courses after reaching candidacy (year 3+). In addition to the accounting courses, first and second year students take PhD courses in statistics, management, economics, and finance, which focus on theory and research methods. Students enroll in elective courses (with the approval of the Accounting Coordinator) relevant to their research interests. A typical student enrolls in three PhD courses per term during their first year in the program and two or three PhD courses per term during their second year in the program. In addition, each student must pass the core exam at the end of the first year, which includes the presentation of their first year paper and pass the candidacy exam at the end of the second year, which includes the presentation of their second year paper. These papers are expected to demonstrate a student’s ability to conduct, present and communicate their academic research. Moreover, it is expected that one of these papers will be accepted for presentation at a national conference and eventually be accepted for publication in a high quality academic journal. The successful defense of one’s research is the final step to the PhD program. In the Accounting Department, PhD students, with the approval of their dissertation supervisor, either propose and defend a PhD dissertation or a three-essay dissertation. Teaching is an important part of our PhD program and an essential part of an academic career. Therefore, in order to grow as an instructor, each PhD student is assigned two classes to teach during their third and fourth years in the program. When a company changes from one auditor to another, does the timing matter for stock market investors? Download the fact sheet for the PhD in Business with a specialization in Accounting.